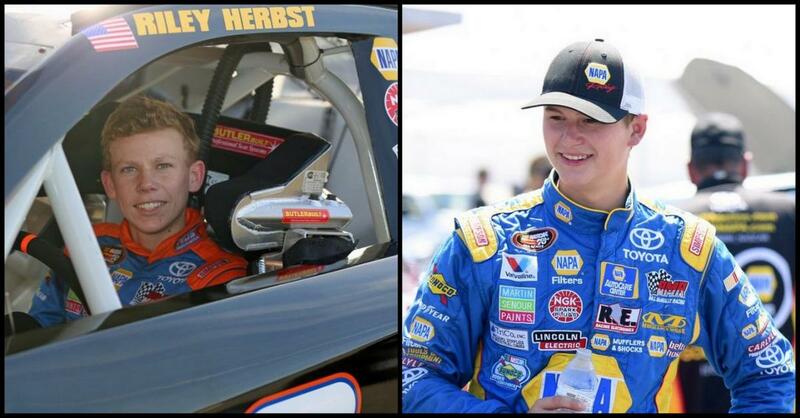 ROSEVILLE, Calif. (April 12, 2016) – Bill McAnally Racing drivers Todd Gilliland and Riley Herbst will tackle the high banks of Bristol Motor Speedway when the NASCAR K&N Pro Series East travels to the half-mile track in Tennessee for the PittLite 125 on Saturday. Gilliland and Herbst, rookies who are racing the full schedule in the NASCAR K&N Pro Series West this season, are also competing in select K&N East races. Bristol will mark their second venture east this year, following their success in the season opener at Florida’s New Smyrna Speedway – where Gilliland drove the No. 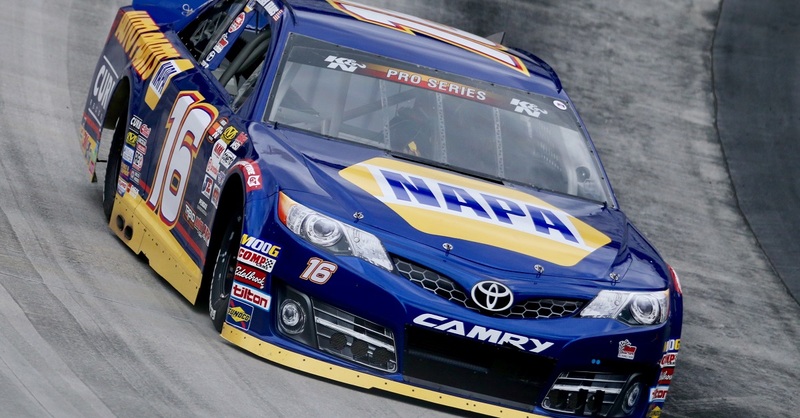 16 NAPA AUTO PARTS Toyota to victory and Herbst piloted the No. 19 NOS Energy Drink Toyota to a ninth-place finish in his first K&N Pro Series event. Both drivers have experienced success between appearances in the East. Gilliland – a 15-year-old from Sherrills Ford, North Carolina – won the first two races this season in the K&N West; giving him four wins in four races in the K&N Pro Series overall. Herbst, 17, of Las Vegas notched one top-five and two top-10 finishes in the two K&N West races. Drive for 5 🏁 continues Saturday. 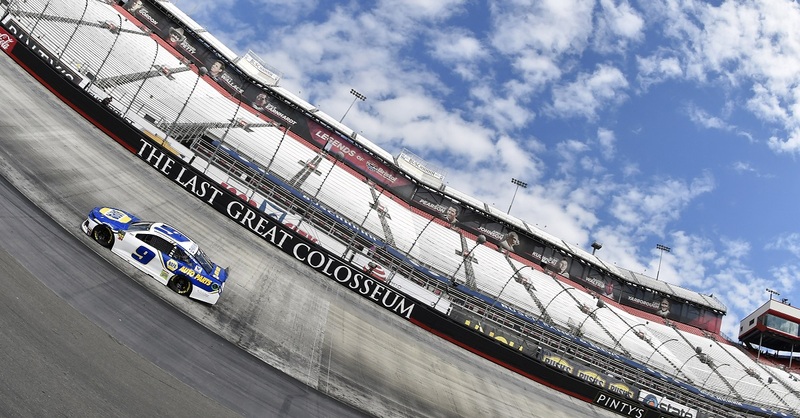 Gilliland – who has seen his father, David, compete in the NASCAR Sprint Cup Series at Bristol – looks forward to his opportunity to experience the high banks. 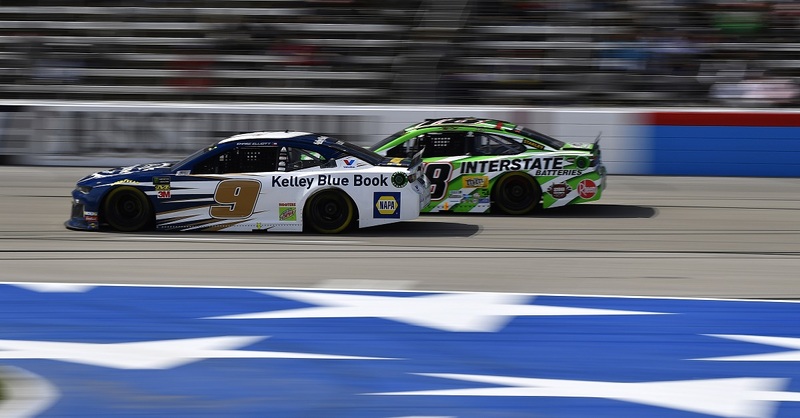 Although the two drivers are not contending for the points title in the K&N East this year, Gilliland says it does not change his strategy for the event. Herbst, meanwhile, says he takes a slightly different approach to the East Coast events. The PittLite 125 is the fourth event on a 14-race schedule this year for the K&N Pro Series East. Bristol Motor Speedway has hosted four series events, beginning in 2012. 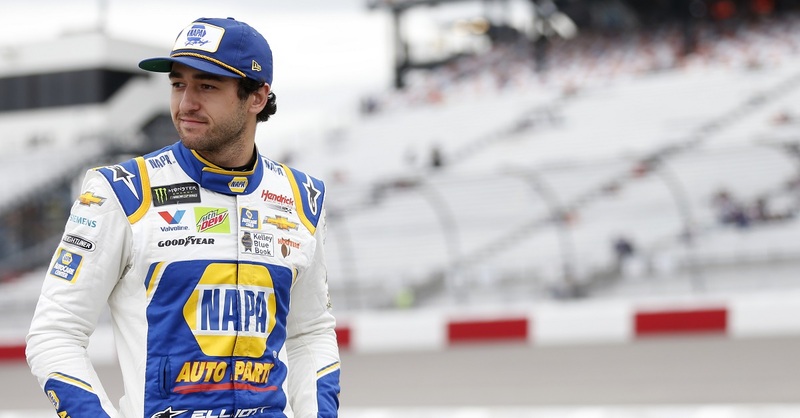 The race will be televised on NBCSN at 10 p.m. PT on April 21.